The DACH countries – Germany, Austria, and Switzerland – are among the most advanced in the world. They each have strong economies and well-established manufacturing industries. Standards of living are also good, as is access to broadband. What about the eCommerce market? How well established is the market, what are the current trends, what do consumers expect, and what opportunities are there if you want to expand into the DACH region? Although there are similarities between Germany, Austria, and Switzerland, the eCommerce market in each country is different. Below is an overview of each. 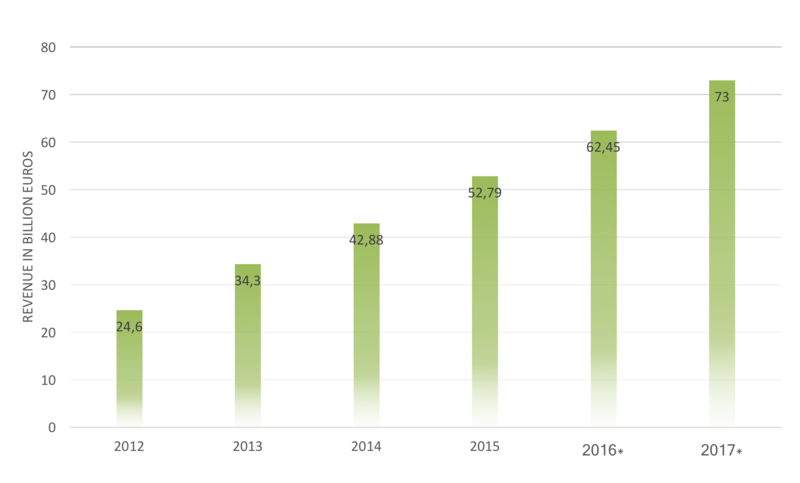 The eCommerce market was worth €73 billion in 2017 in Germany. 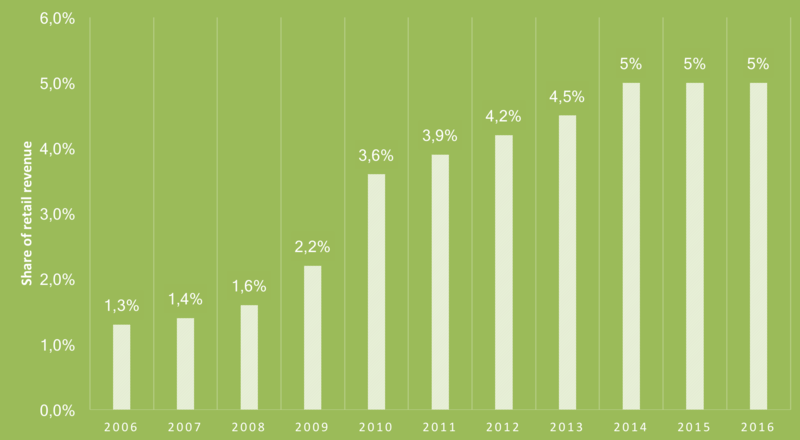 This is up 10.9 percent on the previous year and continues a general trend of strong growth in the country. In fact, €1 in every €8 spent in the German retail sector is now spent at online retailers. This is the highest rate ever recorded in Germany. While both independent and multichannel retailers grew in 2017, online marketplaces remain the most popular places for Germans to make online purchases. In fact, of the €58.5 billion of total eCommerce sales in Germany in 2017, €27.9 billion came from online marketplaces. Finally, there are almost 52 million online shoppers in Germany, which is about 72 percent of the population. 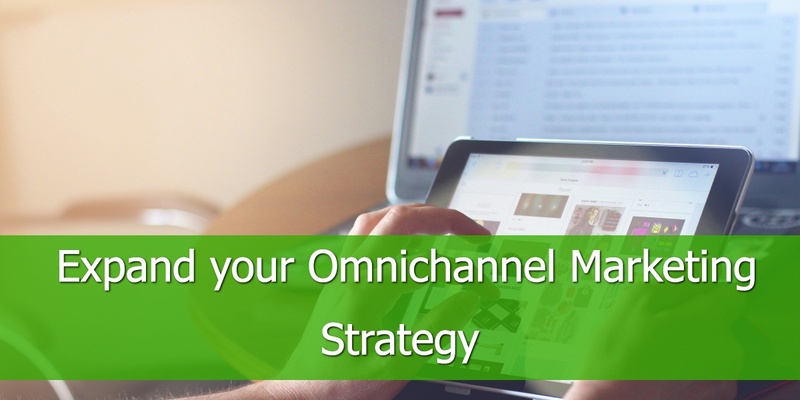 Back to top or Download the Omni-Channel Retail Strategy eBook. B2C (business to consumer) eCommerce turnover in Austria in 2017 was €7.5 billion. This is an increase of 14.3 percent on the previous year. The total eCommerce turnover figure is much smaller in Austria than in Germany, but that difference is accounted for by the difference in populations – Germany is a much more populous country. Two other Austrian eCommerce figures stand out. Firstly, around 9 million Austrians make purchases online every year. Secondly, Austria has one of the highest online sales per capita rates in the world. In 2016, the online sales per capita rate was €885. Only the UK, Switzerland, and Norway are ahead of Austria on this metric. Both of these figures demonstrate the strength of the eCommerce market in the country. In Switzerland, the eCommerce market was worth €7.4 billion in 2017. This is an increase of 10 percent on the previous year. Interestingly, it achieved this turnover with only five million online shoppers. This is why Switzerland has the second highest online sales per capita rate in the world at €1,033. Only the UK has a higher figure. DACH countries are often referred to together because there are strong similarities between the people living in those countries. When it comes to eCommerce however, there are some differences. Let’s look at some key points from each of the three countries. One of the stand out features of eCommerce consumers in Germany is the fact they are located in all regions of the country. As with other countries in Europe and elsewhere, you would expect strong sales in German cities. Interestingly, however, more and more people living in smaller towns are turning to eCommerce. In fact, eCommerce sales grew by over 17 percent in 2017 in locations with fewer than 50,000 residents. Bank transfer remains the most popular method of payment with German online consumers. The types of eCommerce store that shoppers in Austria choose is interesting. 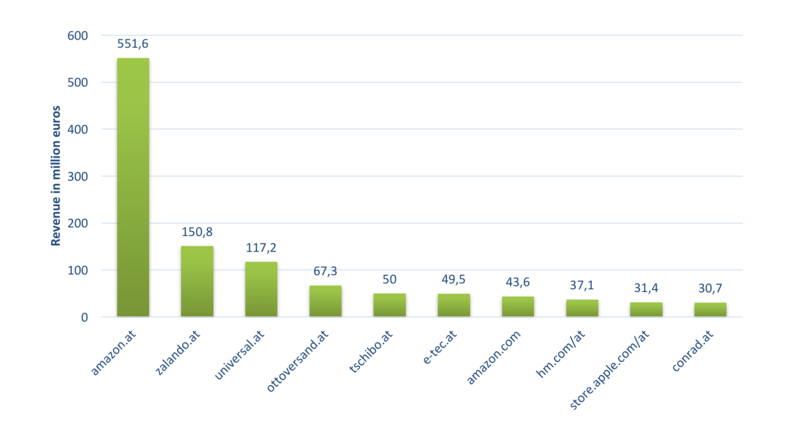 In fact, all of the top 10 online retailers in Austria also have physical stores. Amazon is the highest positioned online-only retailer. It is 11th in the list of most popular retailers. In addition, about a quarter of the top 100 retailers don't have an online store. A lot of those retailers are discount brands. The most popular eCommerce sector in Austria is fashion. One recent survey found that 70 percent of women and 50 percent of men choose to shop online for clothing instead of going to a physical store. Books are also popular, while electronics are popular with men. Cosmetics and body care products, on the other hand, are popular with women. 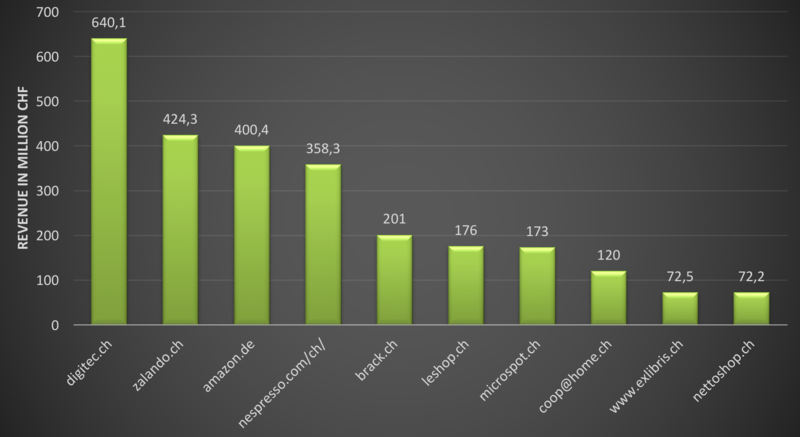 Shopping on foreign eCommerce websites is popular with Swiss consumers – more so than the other two DACH countries. Local brands are strong too, but the Swiss do have an established global outlook. Multimedia, HiFi, and electric appliances is the most popular category of product with online shoppers. Fashion and shoes is a close second followed by food, living, and media. Idealo.de is the German price comparison service with over 15 million visitors a month. To find out more about getting your products onto Idealo.de, and for information on its feed specification, visit the website's partner pages now. Amazon is an eCommerce platform that needs no introduction. It is only available in Germany, however. That said, the company is expected to launch in Switzerland in the near future. Follow this link to find out more about listing your products on Amazon Germany. Preis.de is a German price comparison website. It includes everything from IT equipment to electronics to household to fashion. The eCommerce channel also publishes detailed information on optimising your feed as well as your online shop on Preis.de. Guenstiger.de is another German price comparison website. It features more than 2,000 online retailers and showcases products in almost all consumer categories. Find out more about listing your products on Guenstiger.de by visiting its merchant pages. Shopping24.de compares the prices of products from over 1,000 online retailers operating in Germany. Categories include fashion, multimedia, sports & leisure, household, living, garden & patio, children, and beauty & health. You can find out more about listing your products on Shopping24.de by visiting its partner website. 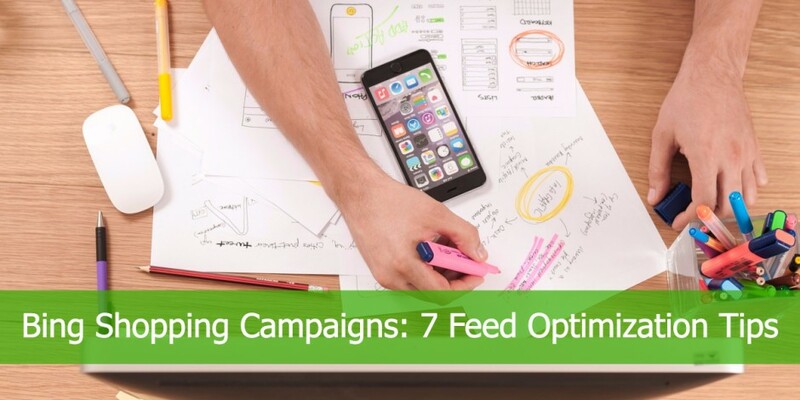 Criteo offers personalised retargeting advertising for online stores. It has an office in Munich in Germany. Find out more about the services it offers in the DACH region by visiting its website. Billiger.de is one of the most popular online comparison websites in Germany. It features over 58,000 shops with products in a broad range of categories including car, baby & toys, computer & software, photography, leisure & music, health & cosmetics, mobile phone, household, DIY & garden, food & drink, fashion & shoes, sports & outdoors, consumer electronics, living & lifestyle, and travel. Visit the website to find out more about getting your products listed on Billiger.de. Zanox.de is an affiliate network known as Awin. It was formed when Zanox acquired Affiliate Window in 2010. The company is based in Germany and has operations in many countries around the world. 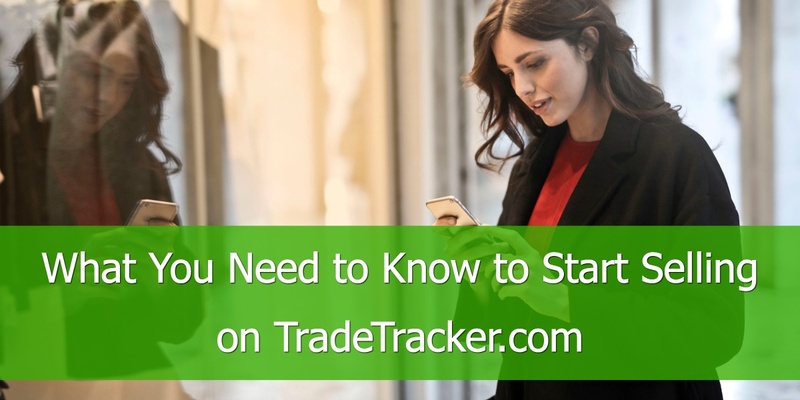 It helps over 6,000 online retailers market their products online. Find out more about advertising your products through Awin/Zanox by visiting the Awin website. 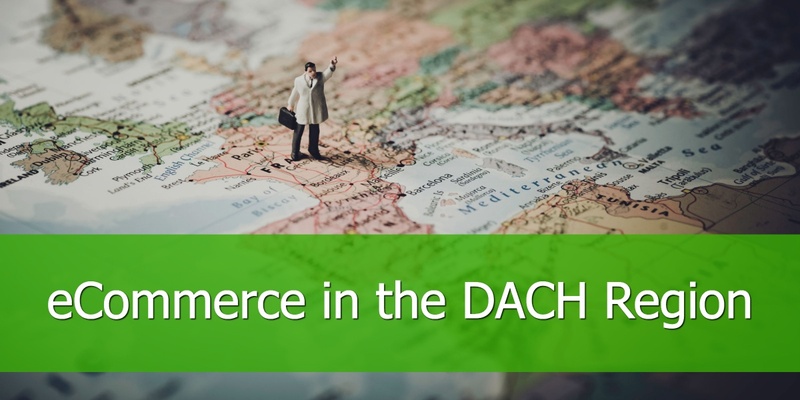 All three countries in the DACH region experienced double-digit eCommerce growth in 2017. They also have a strong eCommerce market as well as well-established brands – both multinational brands and local brands. That said, the eCommerce market is still maturing in each of the DACH countries, with all experts predicting growth over the coming years. Global eCommerce brands are taking note of this trend – just look at Amazon’s moves to establish a local presence in Switzerland. 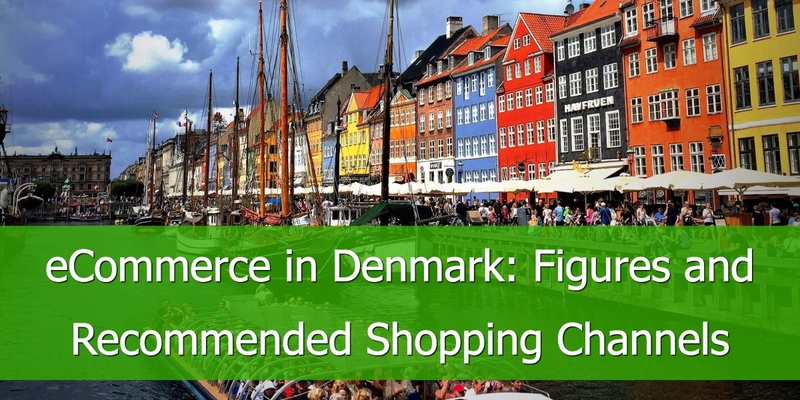 In other words, there are plenty of opportunities for eCommerce websites to establish a presence in DACH countries.